The necessary tools to live a safer, easier life with identity protection, credit monitoring, tech support services, telehealth, and roadside assistance all at great savings. When you bundle these services together, you’ll save even more. Protect yourself and your loved ones from the growing threat of identity theft with Stream’s Identity Protection. Review your past credit history, check your current score, and plan for the future with Stream’s Credit Monitoring. Keep your computers running smoothly and your important files safe with Stream’s Tech Support and automatic data backup services. Keep your computers running smoothly and your important files safe with Stream’s Tech Support and automatic data backup. Stream Virtual MD gives members access to top quality healthcare and savings, wherever and whenever needed. Emergency roadside service and other discount benefits designed to provide peace of mind on and off the road. Stream’s Virtual MD program gives members access to top quality healthcare and savings, wherever and whenever needed. 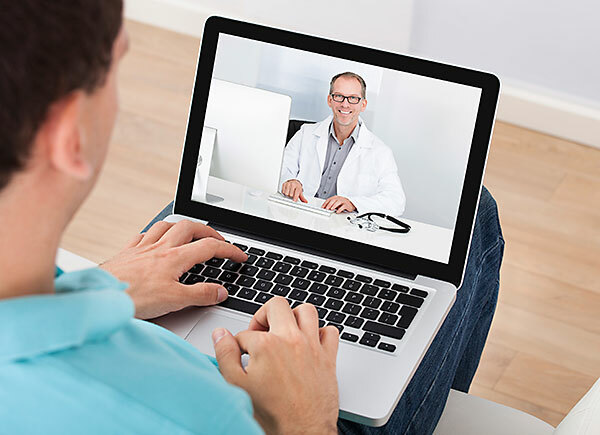 Our program includes a network of U.S. board-certified doctors who are available to resolve medical issues by phone or online video, 24/7/365. Our doctors can diagnose, recommend treatment and write non-DEA controlled prescriptions. Stream’s Roadside Assistance program offers progressive levels of emergency roadside service and other discount benefits designed to provide peace of mind and help to our members when they need it the most. Our professional network of dispatchers is available 24 hours a day, 365 days a year, throughout the United States, Puerto Rico and Canada. Please give us a call at 866-544-0694 Monday - Friday, 8am-5pm CT.
**Discounted package price savings represents total 12 payment savings compared to purchasing the Identity Protection, Tech Support, or Credit Monitoring services individually. © 2005-2016 SGE IP Holdco, LLC. All rights reserved. Licensed in TX, GA, PA, MD, NJ, NY, & DC (TX #10104, GA #GM-38, NJ #ESL-0109 & GSL-0120, PA #A-2010-2181867 & A-2012-2308991, MD #IR-2072 & IR-2742, NY #STRM, DC EA11-11). Stream is a registered trade name duly licensed to Stream Georgia Gas SPE, LLC.